Merger brings together corporate-focused firms under CNC CEO Bernhard Meising. MUNICH — CNC and JKL, two of the specialist corporate consultancies under MSLGroup, are to merge. The combined operation will number 200 people across 13 offices in 9 countries. 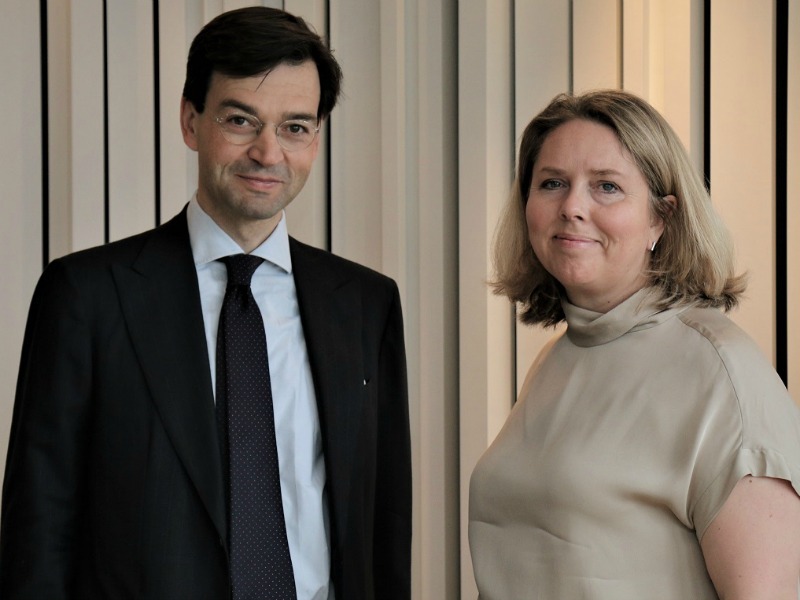 The organisation will operate under a single global P&L, with JKL partners Per Ola Bosson, Maria Grimberg and Anders Lindberg joining CNC’s global partner group, reporting into CNC CEO Bernhard Meising in Munich. In its home market of the Nordics, the firm will continue to operate as JKL, headquartered in Stockholm. The development comes after the Holmes Report revealed last year that MSLGroup's corporate firms, including CNC, JKL and Kekst will retain a separate identity from the more consumer-focused parent brand. All of the entities report into MSLGroup CEO Guillaume Herbette. "JKL is an organization that we have long admired and enjoyed working alongside for many years and in particular since our acquisition by Publicis Groupe," said Meising. "We focus on the same area of business-critical communications and, through the addition of JKL to our team, we will be able to offer our clients broader access to exceptional talent and greater geographical reach." CNC was founded in Munich and London in 2002 and has since grown to 12 offices across eight countries, including a merger with CapitalMSL in the UK. JKL was founded in Stockholm in 1985, although co-founder Anders Kempe departed MSLGroup last year. The merger comes as other holding groups attempt to globalise their corporate offering, amid global expansion at Brunswick and FTI Consulting. At WPP, for example, Finsbury merged with US player RLM and recently struck an alliance with Germany’s Hering Schuppener. Omnicom’s Portland, meanwhile, has also been building its global presence. "The combination of CNC and JKL under a coordinated management team and single P&L will accelerate the development of a market-leading strategic communications specialty within MSL and will give us particular strength across Europe," added Peter Steere, the MSLGroup EMEA chairman who hails from JKL.